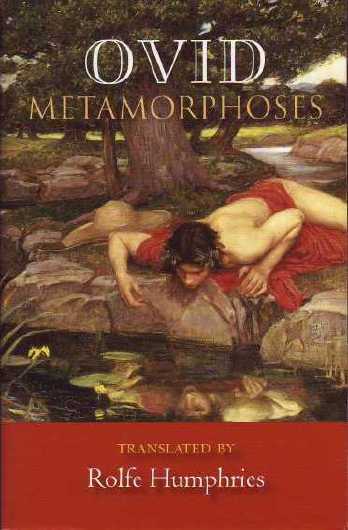 Through Mandelbaum’s poetic artistry, this gloriously entertaining achievement of literature-classical myths filtered through the worldly and far from reverent sensibility of the Roman poet Ovid-is revealed anew. “[An] extraordinary translation...brilliant” (Booklist). With an Introduction by the Translator.